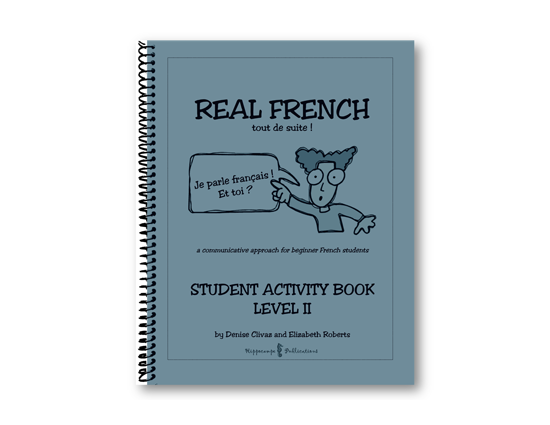 The Student Activity Book is a consumable workbook. It provides written activities that follow up on the language in the Partner Conversations. Copies of all of the conversations are in the back of the book so students have everything they need to follow the program. In this balanced approach, students participate in a variety of activities, including vocabulary exercises, listening comprehension activities, writing, and speaking practice.